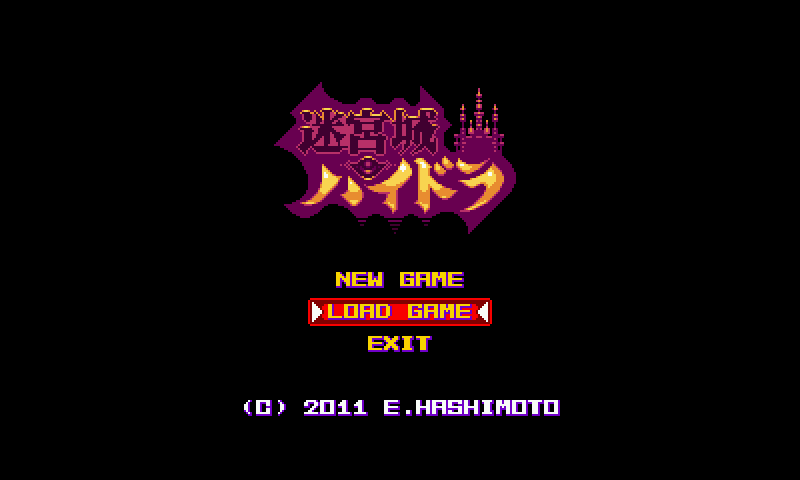 Here is Hydra castle Labyrinth, a freeware japanese "metrovania" game. 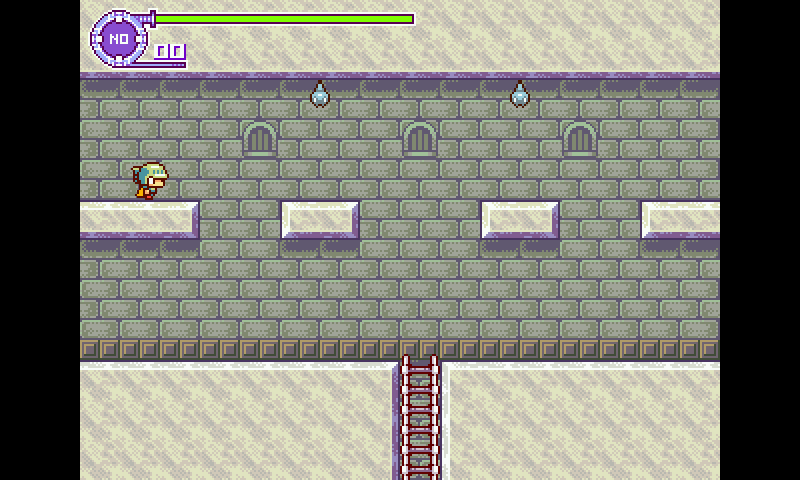 The game was initialy on windows, and was then ported on 3DS. 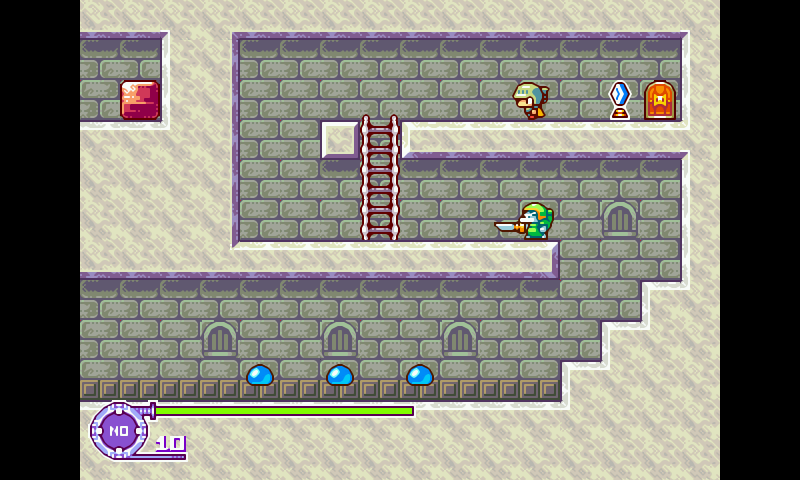 I used the 3DS port to port on Linux with SDL. The Pandora version has keymap adapted (so all button, shoulder and even Select/Start are mapped and used). To hear the music (which is good and fit the game well), you need a working installation of Timidity. In option screen (use Select when ingame), you can change language from Japanese to English. You can find a video of the gameplay on the Pandora here: https://www.youtube.com/watch?v=CGolvT6SPiU thanks to Ingoreis. Beat the hydra! I did not find all the power-ups even though I searched thoroughly. This game is very well done.